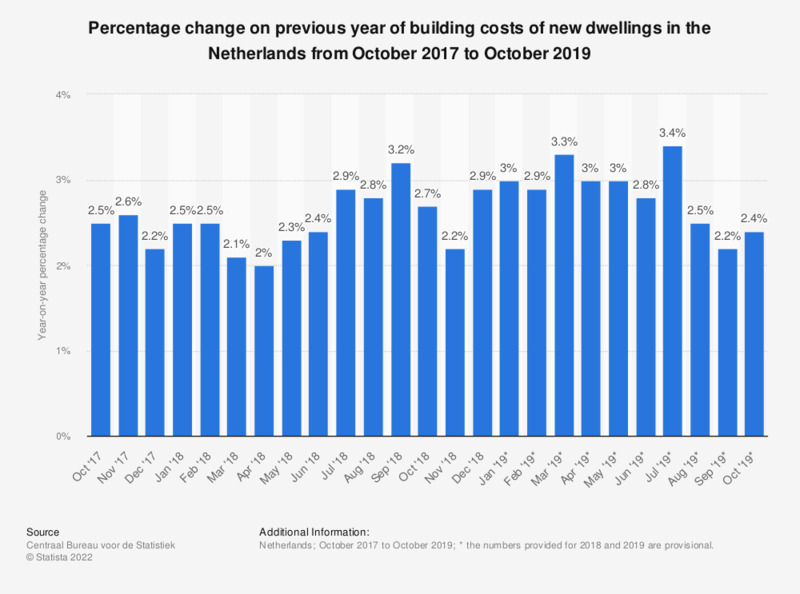 This statistic shows the percentage change on previous year of building costs of new dwellings in the Netherlands from June 2017 to June 2018. In June 2018, prices of building costs had increased by 2.4 percent when compared to the previous year. What is your opinion regarding current housing prices where you live?